How do some celebrate Martin Luther King day? 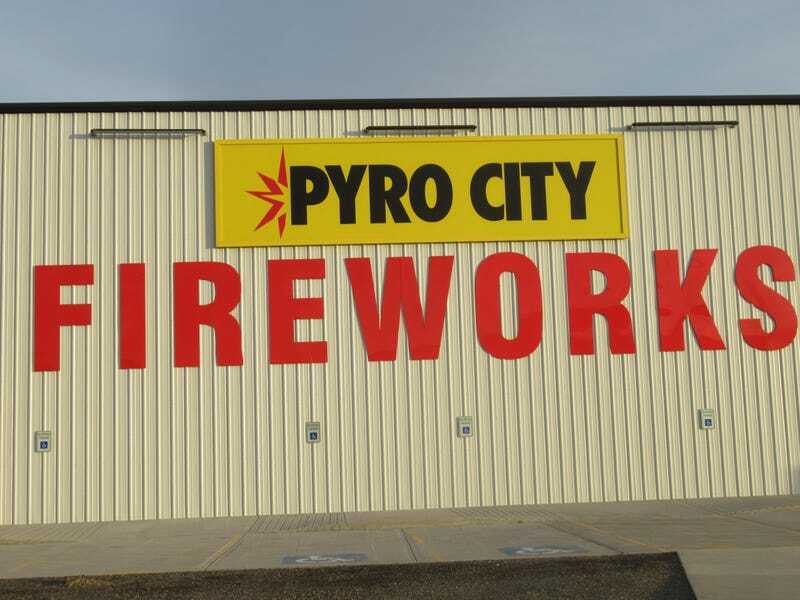 By traveling over the state line, buying discount fireworks, and blowing-up your hardened gingerbread house! I didn’t notice this at first, but has anyone else noticed a bazillion disabled parking spaces where they sell explosives?